Inspired by the aesthetic beauty of Avant-Garde, Sungei Wang will take you on a journey of one of a kind shimmering Christmas to add sparkles to everyone’s lives. 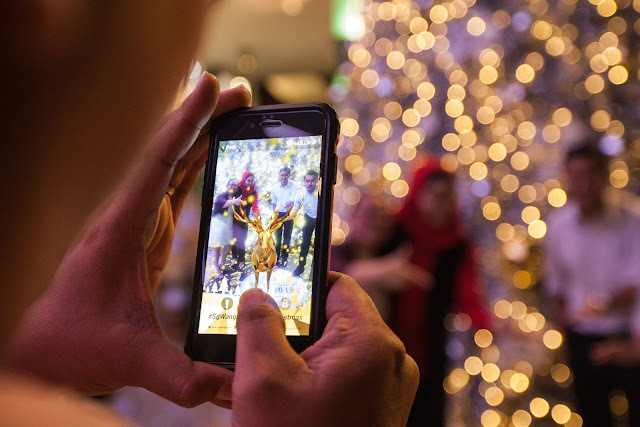 Forget about the ordinary Christmas with white snowy snowmen and flying red nosed reindeer, every decoration in Sungei Wang is uniquely designed with the silver theme and with the touch of elegant gold. 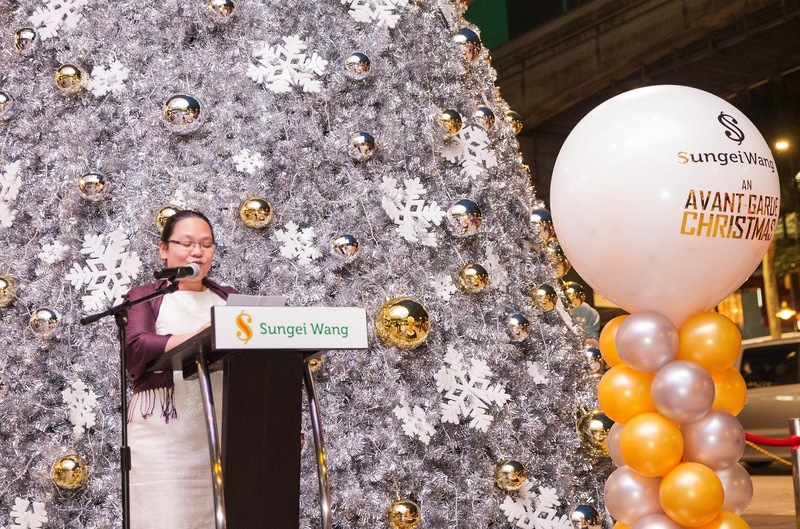 When shoppers visit Sungei Wang, they are welcomed by the revolving reindeer above the stage. One of the highlight and centre of attraction of the event is the sparkling 28 feet tall Outdoor Giant Christmas tree located at the Main Entrance of Sungei Wang. Christmas Market Hall has been set up within the décor, which offer shoppers with variety of Christmas gifts such as chocolates, decorative items, perfume and many more. 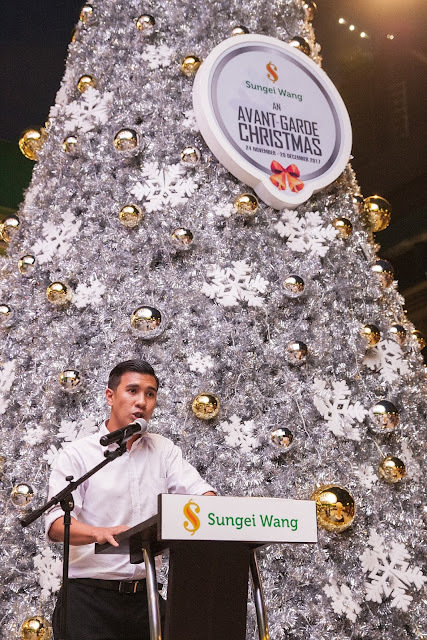 To kick start the campaign, the Light Up Ceremony of An Avant-Garde Christmas was held on 28 November 2017 at the Main Entrance of Sungei Wang. The ceremony was officiated and attended by Encik Ahmad Alsraf (Director of Ministry of Tourism and Culture Kuala Lumpur/Putrajaya Office), Encik Mohd Akbal Setia (Director of Tourism Malaysia Central Region) and Puan Baizuri Baharum (Head of Secretariat Shopping Malaysia). 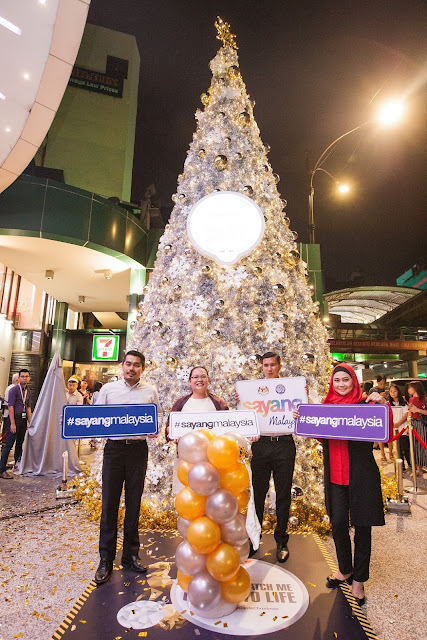 It was a night where the Media and guests witness the fascinating outdoor giant Christmas tree light up ceremony to kick off the joyous Christmas celebration. The adorable kids from Promise Home also attended the ceremony to unveil the Wishing Tree where generous shoppers who wish to fulfil the wishes or donate generously can pass the gifts to the Customer Service Counter at LG Floor. After all, Christmas is the season of giving and sharing love. 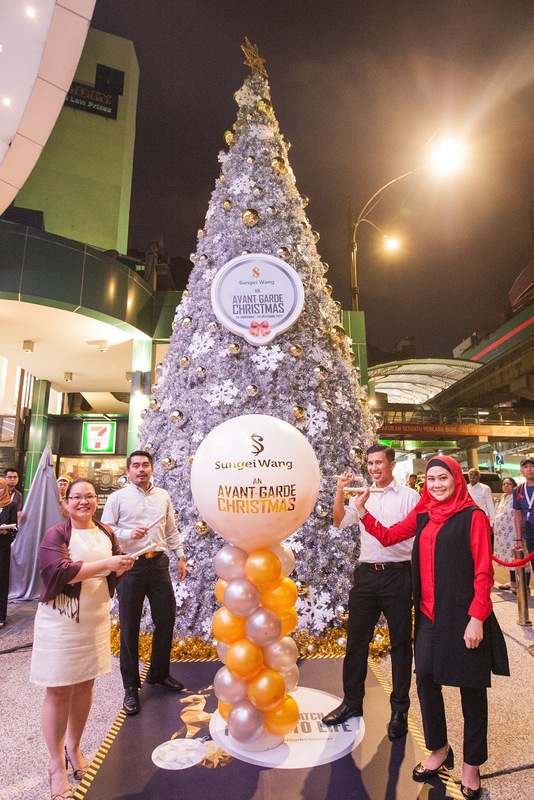 The celebration continued as Media and guests experienced the fun of Sungei Wang Avant-Garde AR Corner in front of the giant outdoor Christmas tree. To end the Avant-Garde night, a Christmas Caroling thrilled the crowds with melodious Christmas songs. Sungei Wang in collaboration with SCCA (Snips College of Creative Arts) to organize an Avant-Garde Costume Design Contest. Come and watch how the young designers from Saito College rock the stage with their Avant-Garde costume design on 17 December 2017. 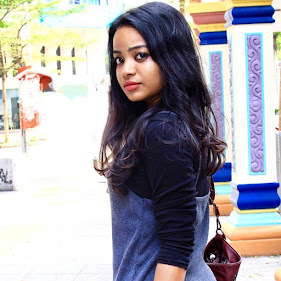 On the 24 December 2017, multi-talented students from SCCA (Snips College of Creative Arts) will perform spectacular performances from drama acting, hairdo, make up and many more. For all princess fans, save the date and join us for the Little Princess Costume Contest on 23 December 2017. Come and watch how the adorable kids dressed in beautiful princess gowns and tiara conquer the runway like professionals. 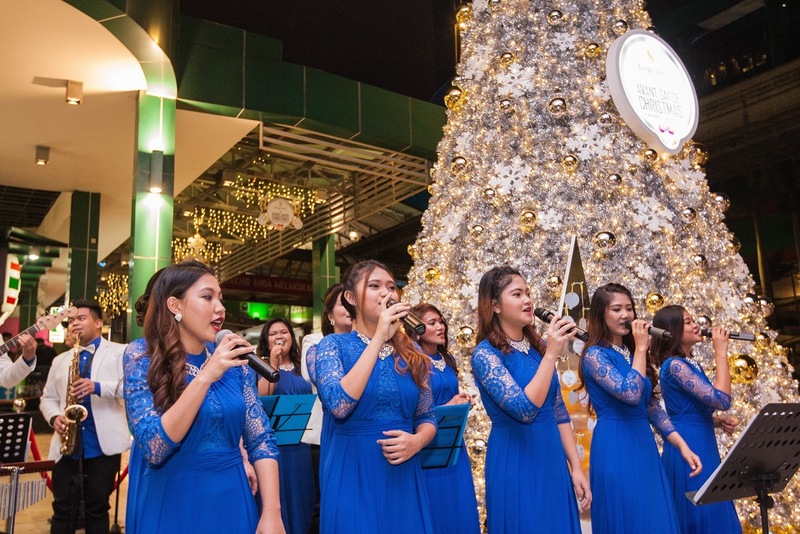 Various Christmas activities and performances specially lined up for shoppers throughout the festive season. 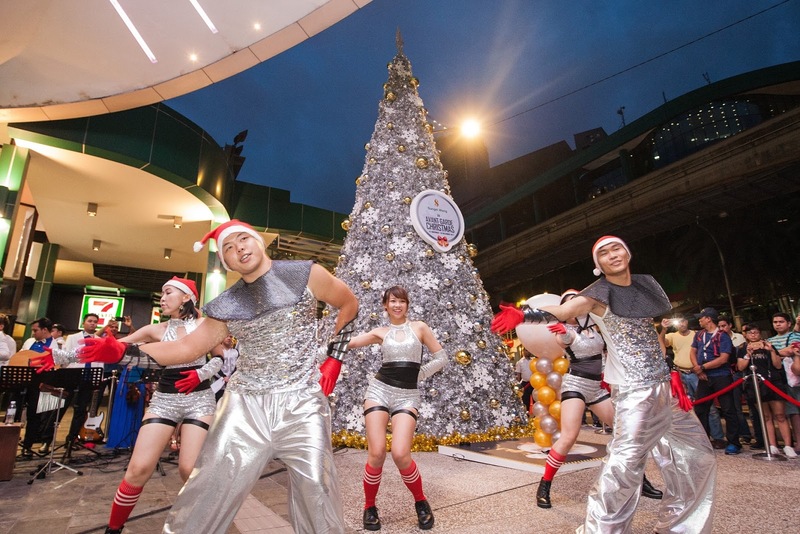 Catch the exciting live Avant-Garde Christmas dance taking place during the weekend at Sungei Wang. Besides that, shoppers can also spot and take photos with the Avant-Garde character to compliment the Christmas mood.